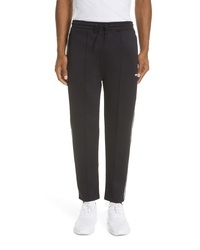 Kenzo Jogger Pants $280 Free US shipping AND returns! 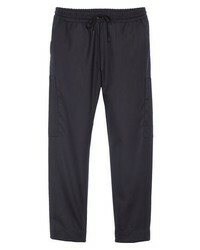 Kenzo Drawstring Jogger Pants $370 Free US shipping AND returns! 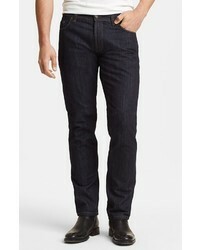 Kenzo Cropped Cargo Pants $280 Free US shipping AND returns! 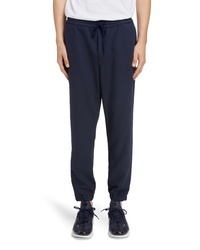 Kenzo Drawstring Sweatpants $211 $264 Free US Shipping! 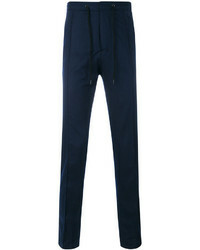 Kenzo Straight Leg Trousers $238 $298 Free US Shipping! Kenzo Logo Print Track Pants $239 Free US Shipping! 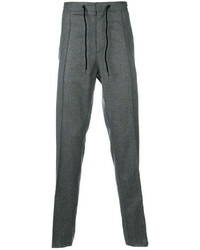 Kenzo Straight Leg Trousers $206 $298 Free US Shipping! 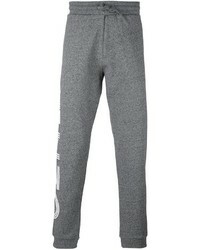 Kenzo Logo Trackpants $239 Free US Shipping! 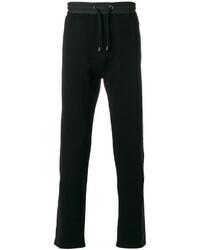 Kenzo Paris Track Pants $225 Free US Shipping!